My card for today. I love the emboss resist technique. 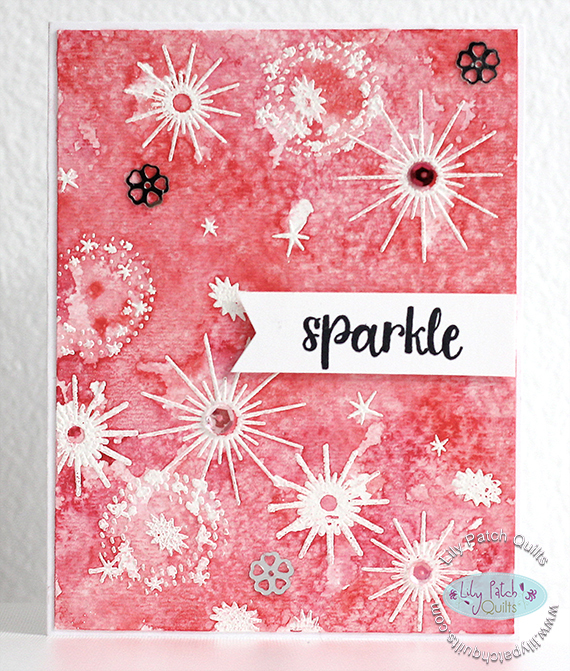 It's a fun way to make quick cards and watercolor them. I have a video to go along with this card here. I've also included the video in this post.